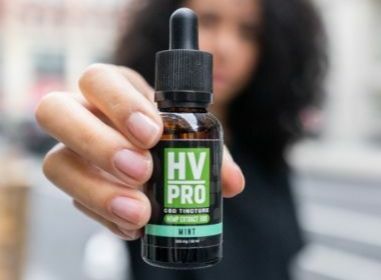 Visit our booth for exclusive products and discounts. 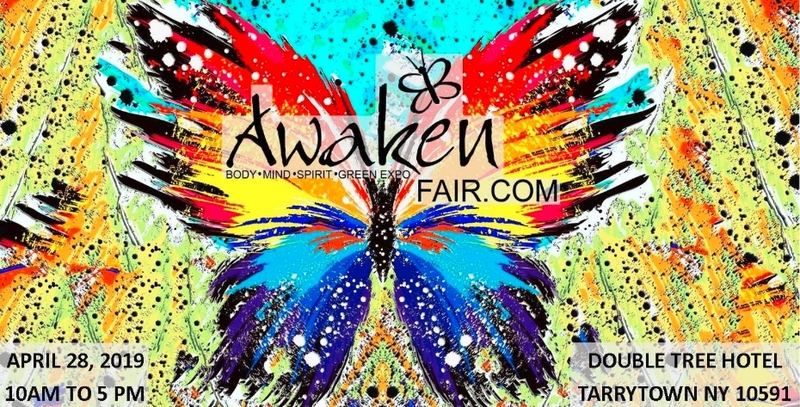 Join us when the Awaken Fair, New York's best-loved body, mind, spirit fair returns to Tarrytown! We're at the Double Tree Hotel, 455 S. Broadway, Tarrytown NY 10591, where we’ve been since 2009. 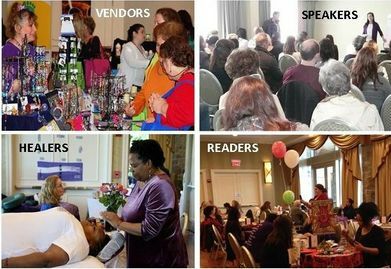 The AWAKEN WELLNESS FAIR continues to bring the holistic inspiration, education and information that has made it the NY favorite since 2002. All things healthy, natural, heart-centered, spiritually inspired and personally expanding are featured at the Awaken Fair. We help people awaken to their best selves!